Congratulations! 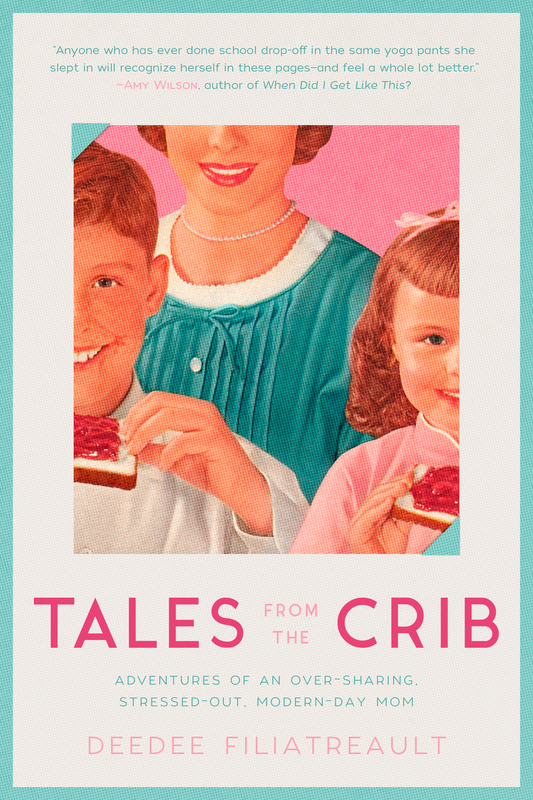 I have been enjoying reading your Tales from the Crib for years! Awww, thank you so much, Denise! This has been amazing, hearing from so many wonderful people! So excited for you. Gonna preorder! Can’t wait! YEAHHH! Thanks Patti! I appreciate it so much! Wow!!!! Congrats and indeed it is a swoon worthy cover! No doubt some peeps of mine will get it beneath the Christmas tree– IF you’ll agree to autograph my copies first. 😉 I am very excited for you. It is well deserved. My running joke now is “Of course I’ll autograph it! That way you can’t take it back!” But seriously, thanks so so so much, Michele. I love my book club gals. Lord, was that photo shoot thing awkward? I was mildly sweaty but made it thru alive! Thanks for the compliment…I’ll take it! Oh, thank you so much, Sarah! You’re the best! Thanks, Lisa! But don’t be! 🙂 I’m still in my pajamas. So far, I am the only male/Dad to comment here. So I’ve got that going for me. But what’s not unusual is my enthusiasm for this book and my excitement for you in that it has come to fruition. I wish you smashing success, my friend! Gary, I so much appreciate this manly show of support and love! You are the best!